For those who have still not received a flu shot this year, it’s not too late! Annual vaccinations are safe and provide protection for each flu season. Getting vaccinated helps protect you and your loved ones. 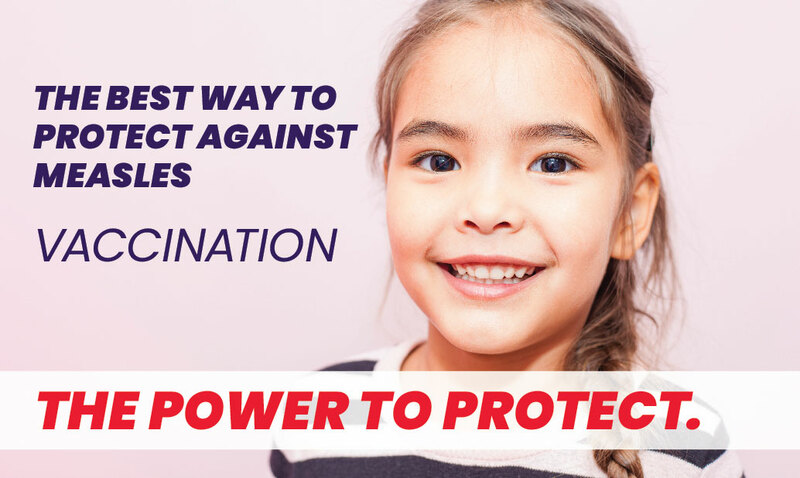 Getting vaccinated yourself also protects people around you, including those who are more vulnerable to serious flu illness, like babies and young children, older people, and people with certain underlying health conditions. Children need to be vaccinated as well. Last week, 52 percent of reported outbreaks were in daycare (17 percent) or school (35 percent) settings. Emergency department data from last week show that almost 20 percent of visits statewide are due to influenza-like illness in children less than four years old. Did you get a flu shot but still got the flu? Although the flu shot may not have prevented infection, it can still prevent serious life threatening effects and length of the flu. Flu vaccination not only protects the elderly but can also significantly reduce a child’s risk of dying from influenza. A recent CDC study showed vaccination prevents deaths by half (51 percent) among children with underlying high-risk medical conditions and nearly two-thirds (65 percent) among healthy children. Sadly, all five pediatric flu deaths reported in Florida to date this year were in unvaccinated children. Flu vaccination also may make illness milder if you do get sick. Another recent CDC study showed that flu vaccination reduced intensive care unit (ICU) admissions, ICU length of stay, and overall duration of hospitalization among hospitalized flu patients. Antiviral drugs are a second line of defense to treat the flu if you get sick. There is an adequate supply of antivirals in Florida, although the CDC is aware of some areas where there are delays in receiving new shipments. DOH recommends that you call ahead to your pharmacy for medication availability. For the most current information about flu activity in Florida, please see Florida’s weekly surveillance report, the Florida Flu Review.